Photographs sent to ether of the web site email addresses will be added here. 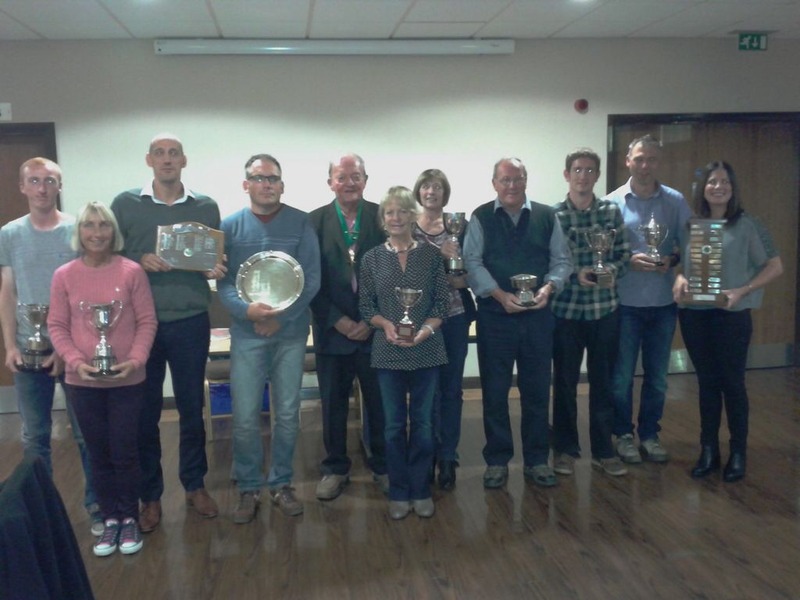 Wilberfoss Tennis Club hosted the annual Presentation Night for the IT Sports York & District Mixed Tennis League, attended by over 70 members of the League. 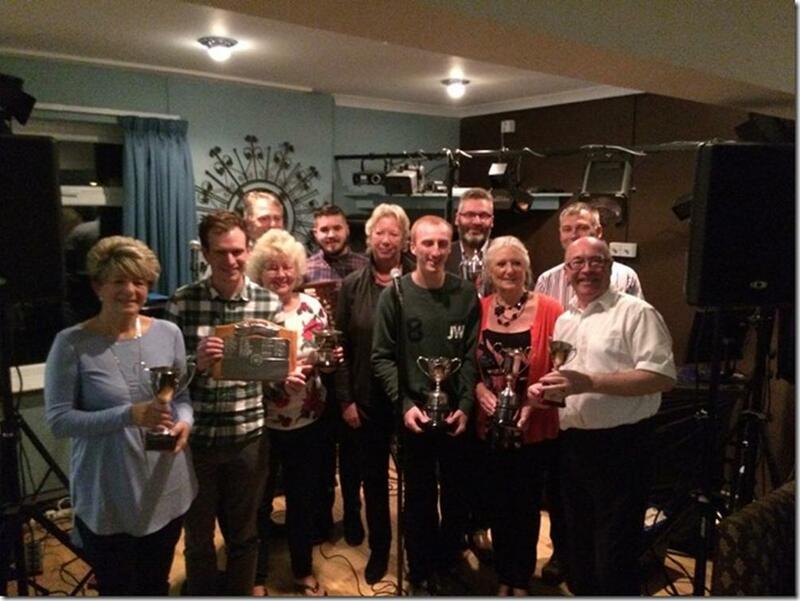 New League Chairperson Margaret Whitehead presented the trophies for the winners of each of the ten divisions. 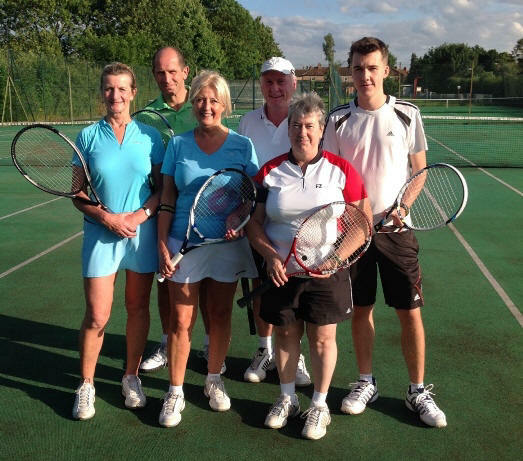 Poppleton TC, led by Nick & Rebecca Turnbull, won the First Division trophy for the fourth year running. Trophies were presented by fixture secretary Barbara Leopard at David Lloyd Leisure Centre. Wilberfoss 1st team keeping it in the family. Chris Oldfield, John Rennison (twins), Bev Tebbutt,Mark Tebbutt (husband/wife) , Gerry Screeton, Kieran Screeton (mother/son). Picture received August 2015. 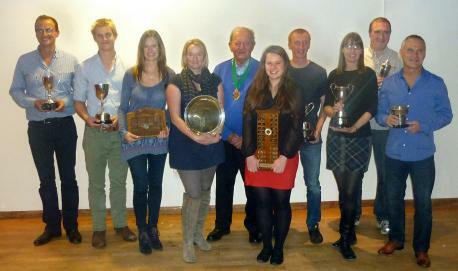 Trophies were presented by league president Malcolm Huntington at David Lloyd Leisure Centre.